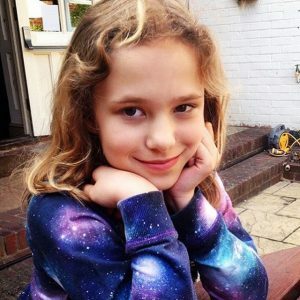 My daughter Ellie was admitted March 2017 after being hit by a van whilst crossing the road to get to the school bus stop. Ellie was bought in by the Kent, Surrey and Sussex air ambulance helicopter with myself. Ellie had suffered severe brain injuries and was in a very critical situation. My experience whilst we were at PICU was just amazing. The nurses and consultants care was round the clock. They constantly spoke to Ellie when something had to be changed or a line put in. The nurses kindly let me help with the cleaning round her eyes, putting diprobase on her. It was nice to feel I could help look after my daughter too. I was very supported by the team, who also kept an eye on me and answered any questions that arose. When we found out that Ellie wasn’t going to make it the team did everything they could to make my final days with her beautiful. I was able to get into bed with her and be close. When Ellie went for her Donor operation I was able to also cuddle her until she passed away. The staff dimmed the room and played a song from Ellie’s favourite band. I will never forget the love, care and support Ellie and I received during such a tragic time and I truly thank you all. 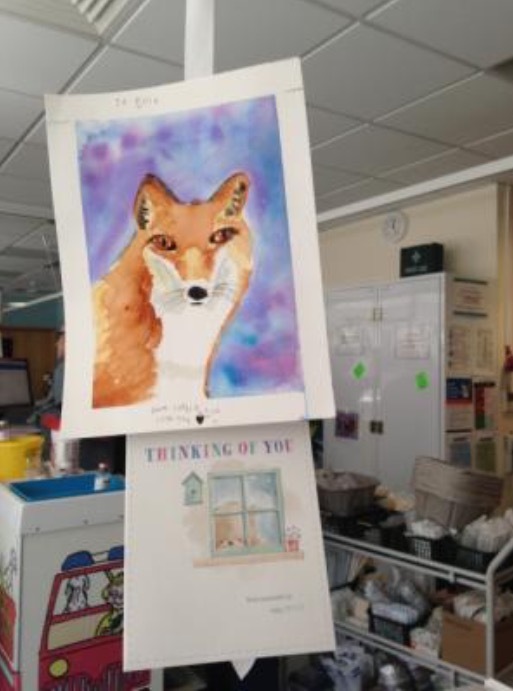 This entry was posted in Patient Journeys and tagged Art, Ellie, Organ Donation, Patient Stories, PICU, Trauma, Trauma Centre, Traumatic Brain Injury. Bookmark the permalink.